Picture windows are just big panes of glass. They don’t open right, left up or down. If you're looking for a wide opening without obstruction, these are the windows you're looking for. There is a distinct ambiance for large windows on the front of a house. And since most people don’t open their front windows, these guys are a perfect match. 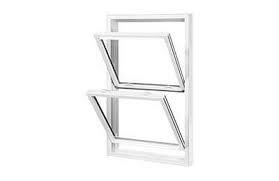 Single hung windows have two sash’s. An upper and a lower. The lower sash is operable and moves upward. While the upper sash is stationary. When the lower sash reaches the top of its travel, there is an overlap. This makes air-flow lower than its counterpart the double hung window. If you are concerned about air-flow, moisture levels and mold, this may not be your best choice. Additionally, clean single hung windows above the first floor is difficult. You will need a ladder or hire a professional window cleaner. 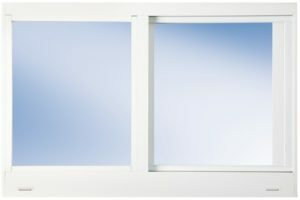 Single windows are the most popular window style. They are the primary choice for new construction, apartment and commercial buildings. The cost savings is 10% to 20% less expensive than other styles. While that price difference may seem minuscule for one window, It can be a game changer for larger projects. 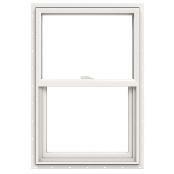 Double hung windows are different because both the upper and lower sash move up and down. They can also tilt inward. This gives a larger opening and better air-flow. It also makes them easier to clean. 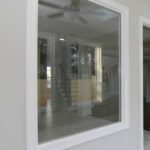 You can wipe the inside and outside of the glass from within your home. Granted you will have to remove the screen for clear access. Also called sliding windows. The two sash’s form a vertical line between them. One sash can open while the other be stationary. The configuration can allow both sash’s to slide back and forth. And there can be multiple sash’s all sliding back and forth. 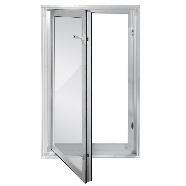 Sliding windows are very popular at this time. The look is considered more modern that single and double hung. The rollers on these slide very easily, almost effortlessly. 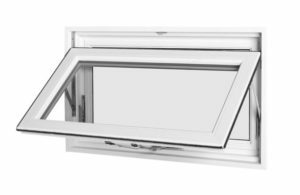 Awning windows have become this authors favorite choice. 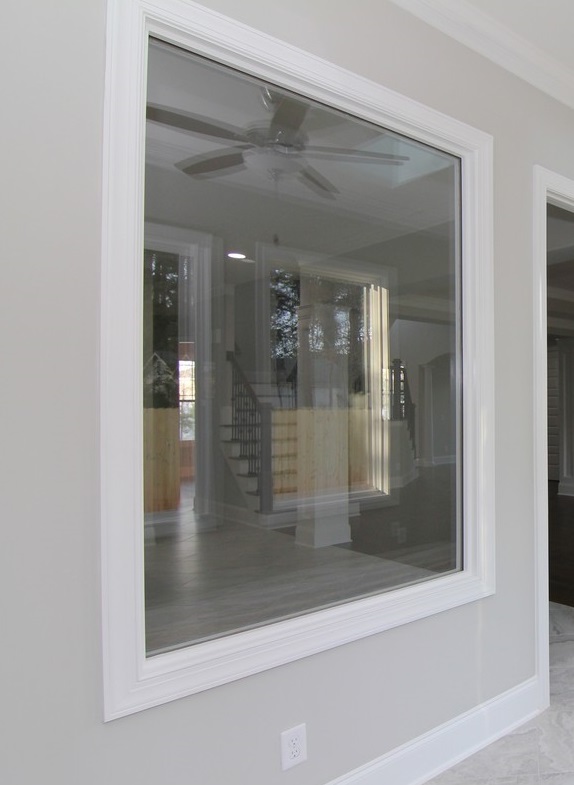 These windows offer the big picture window look, but the open. They are usually hinged at the top and open up and out. The outward opening travel is only six or eight inches. This is plenty for ventilation. There is an add security benefit. A person can sneak in an open roofing or hung window. But there is no way someone could make themselves flat enough to crawl through the awnings opening. Perfect for windows that may be left open on first floor. These are the windows that protrude out from the wall they are installed in. You see these a lot in kitchens and living rooms. From inside they make the room look bigger. 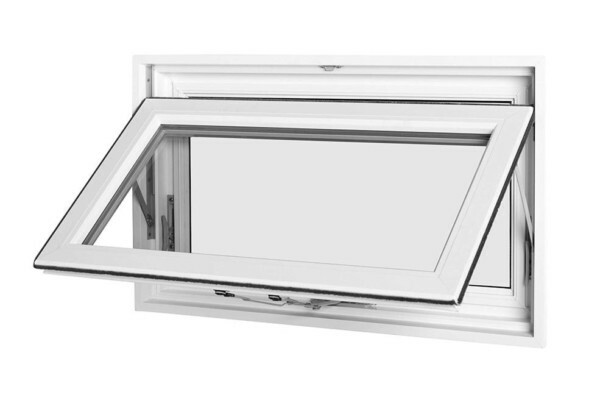 There is no doubt bay window offer an excellent design look. But they are more expensive than the other windows discussed. You can get just about any custom shape you want. There are circles, half circles, moons, triangles and trapezoids. The great thing about shape windows is that they can be joined together with mullion bars. That’s how you get windows with an arch. You marry a rectangular window, using a mull bar on top, and a half circle window.